Ready to tackle the first consumer edition of Samsung’s Gear VR headset line? Called just Gear VR, sans “Innovator Edition” tag, you can pre-order the headset today for $99 at places like Best Buy, Amazon, and Samsung.com. As a reminder, this is the first of Samsung’s Gear VR series that works with multiple devices. In fact, this consumer edition works with the Galaxy Note 5, Galaxy S6 Edge+, Galaxy S6, and regular Galaxy S6 Edge. Previous models were stuck with single device support, so the design has obviously changed for the better this time around. To get a sense for the virtual reality experience you will see with a Samsung Gear VR headset, check out the clip below. 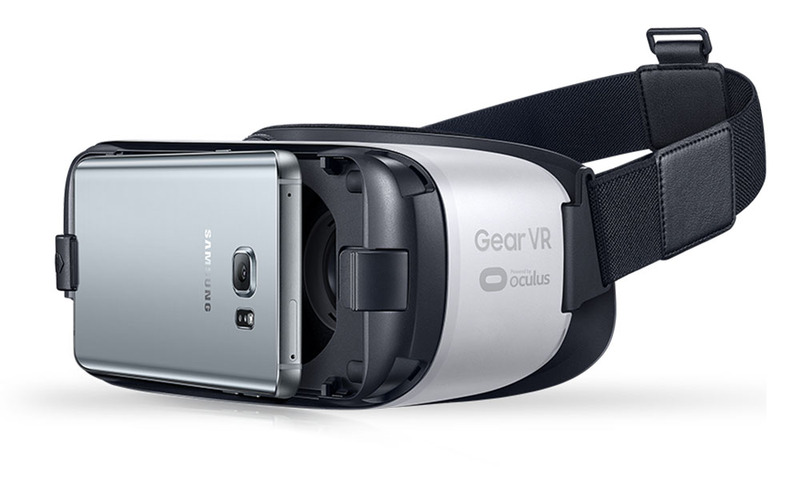 If you pre-order today, expect your Gear VR to ship as early as November 20. Carriers, like T-Mobile, will begin carrying the headset as early as November 27.